"Love the tabe fries, tacos, and burritos. Everything is great here and prices are not bad. I actually like this better than Kogi because the quality is better. The fusion between Korean and Taco shop food is awesome!" "Saw their truck on the road one day and looked up where I could track them down at. Found out about their schedule and how near it is to my work and was thrilled! I was greeted with friendly service. I ordered the fish taco and the pork taco. Both equally great!" 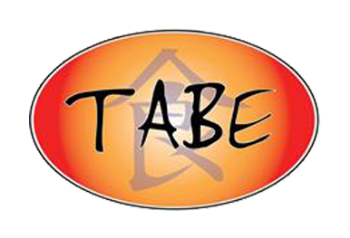 "Decided to introduce Tabe BBQ to a couple of my buddies from school this past Friday. Mr. Mateo was there and he made our OMG's fat boy style! Definitely made them the way I used to get them. My buddies loved it and said they will definitely be going back with their wives." "Best Fish Tacos Ever. The first bite I thought "wow thats good" and then a second later the flavor hits you and then I was like "yowwwwzah! THAT is so goooood!" I offered my girlfriend a bite of it but sadly she ate the whole dang thing. That is precisely why I don't share food."